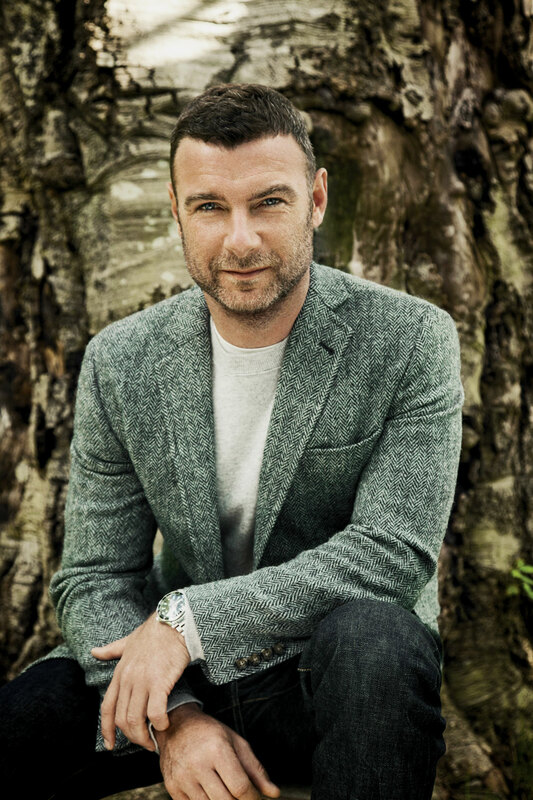 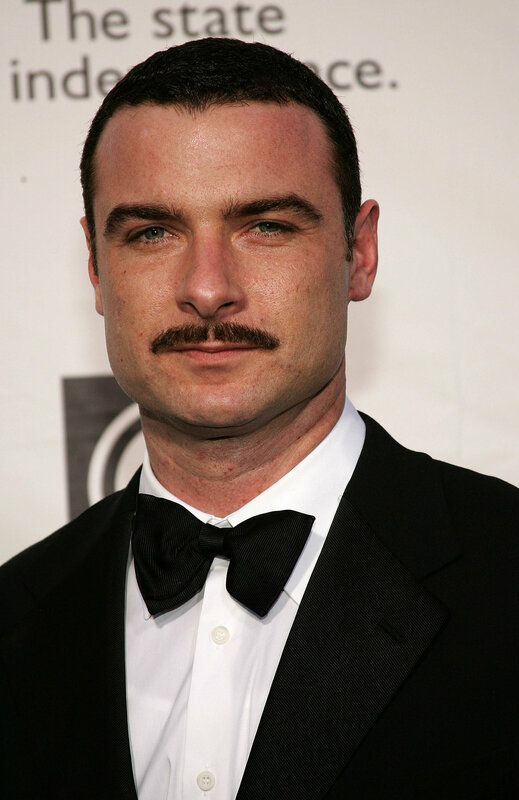 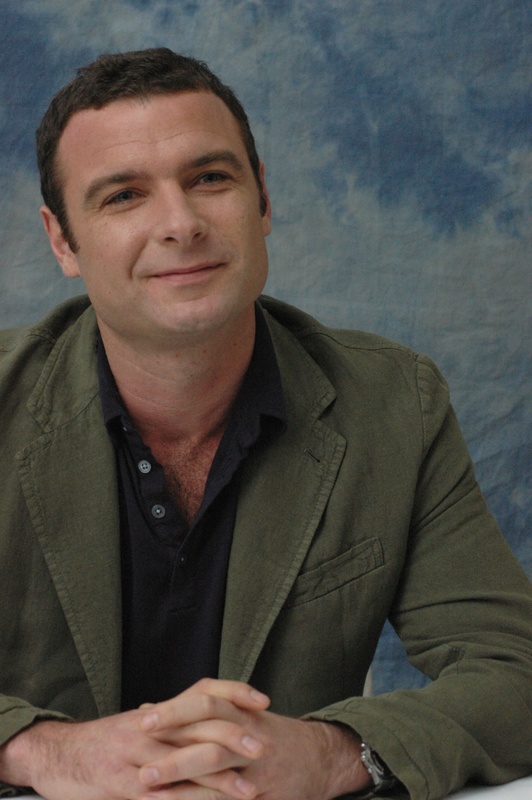 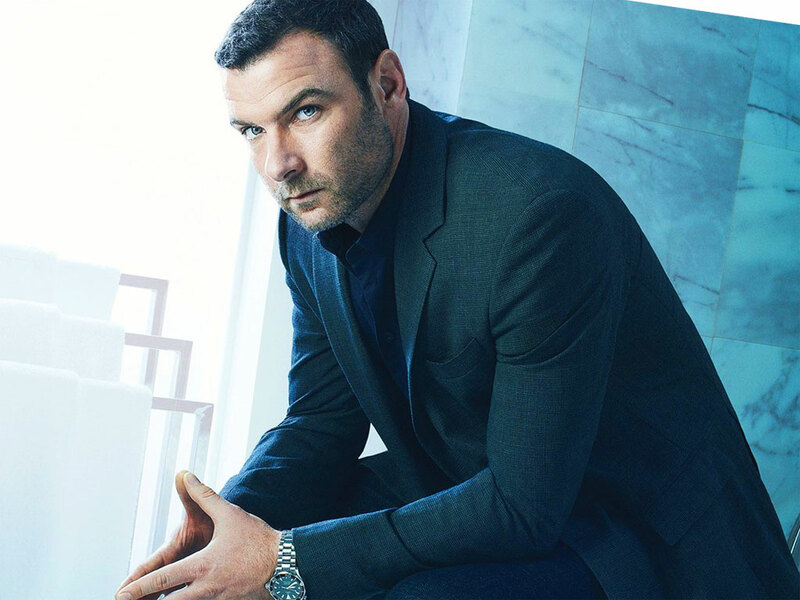 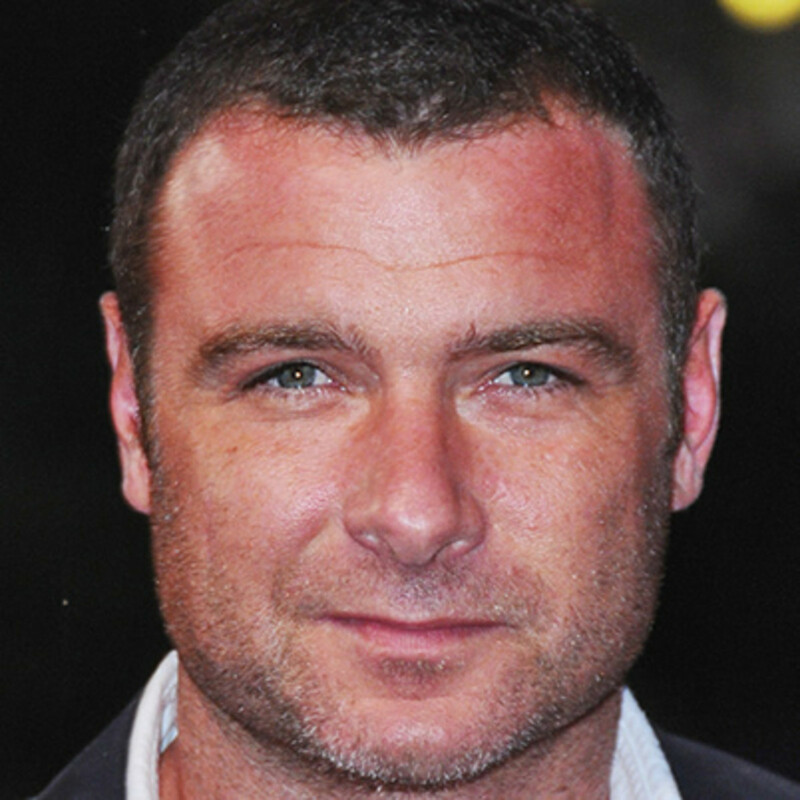 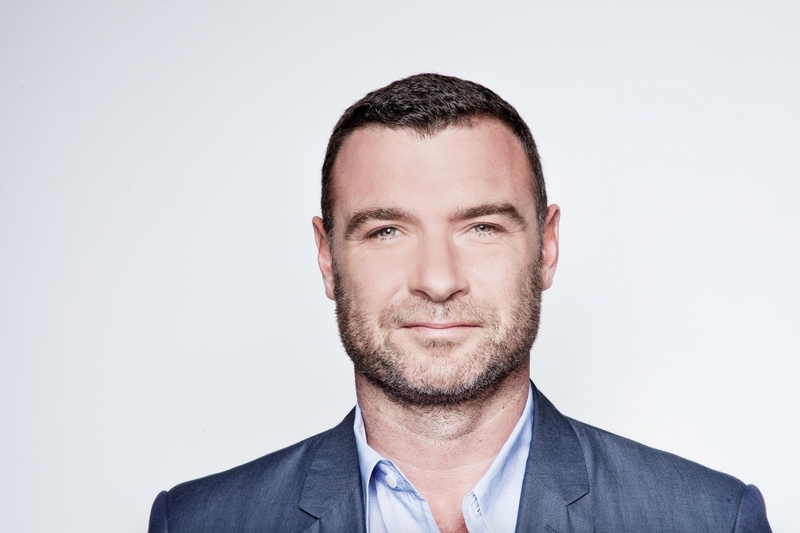 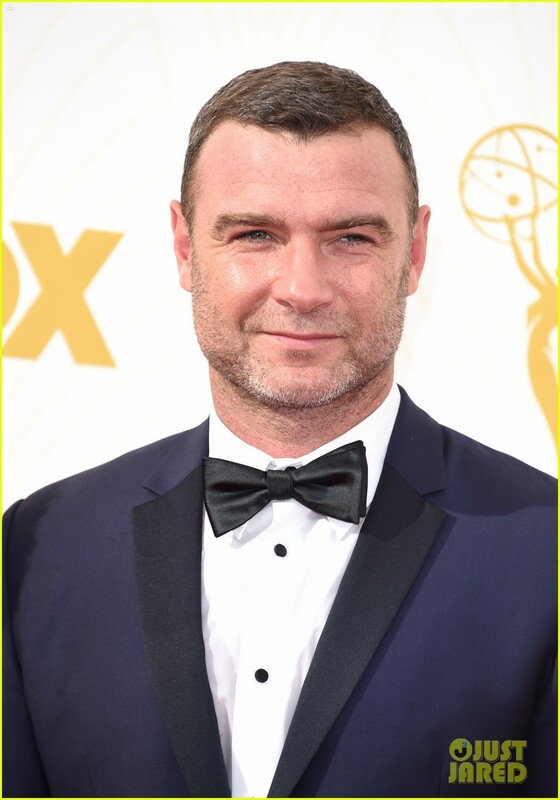 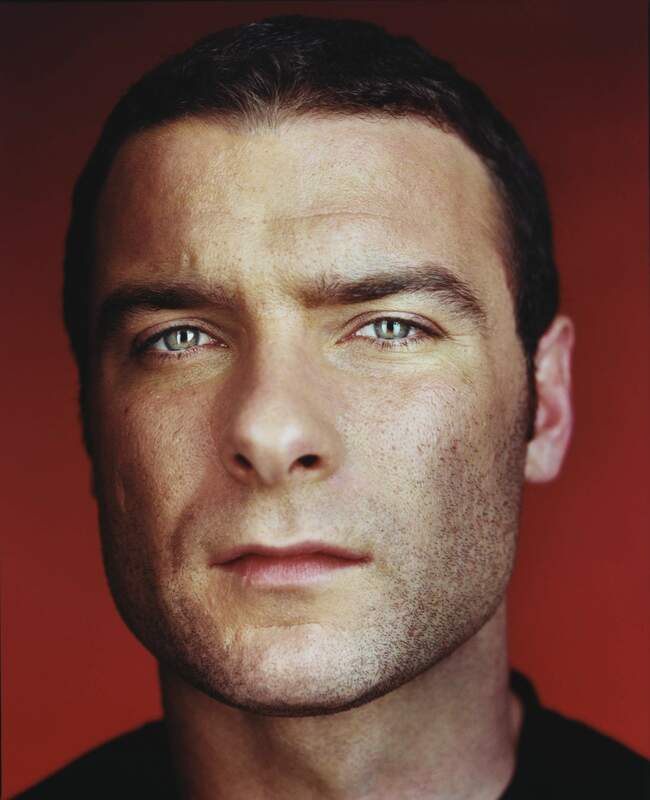 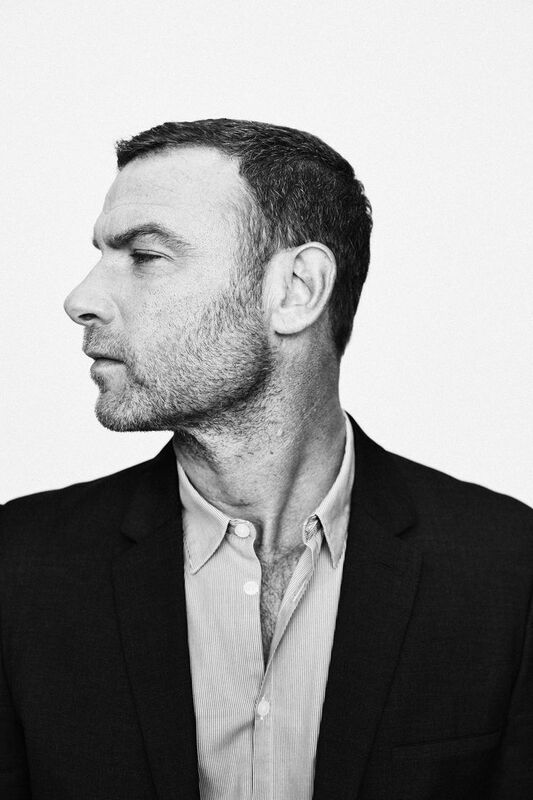 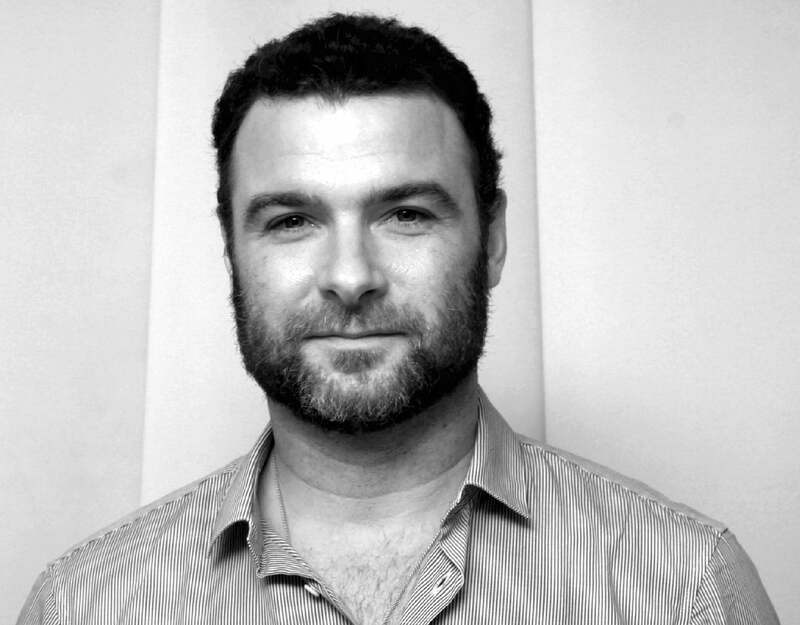 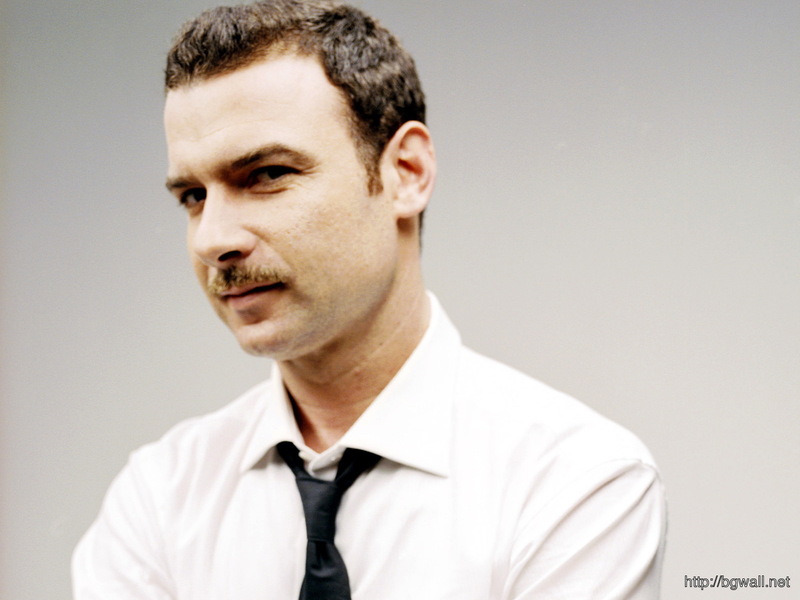 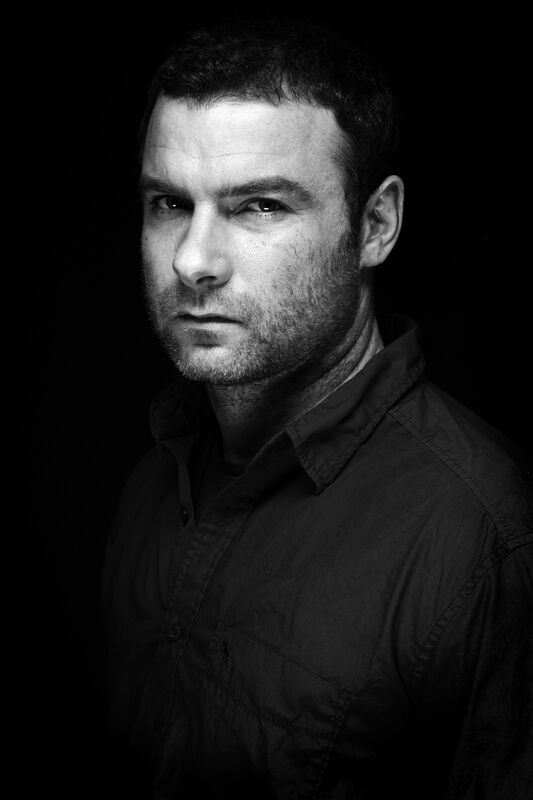 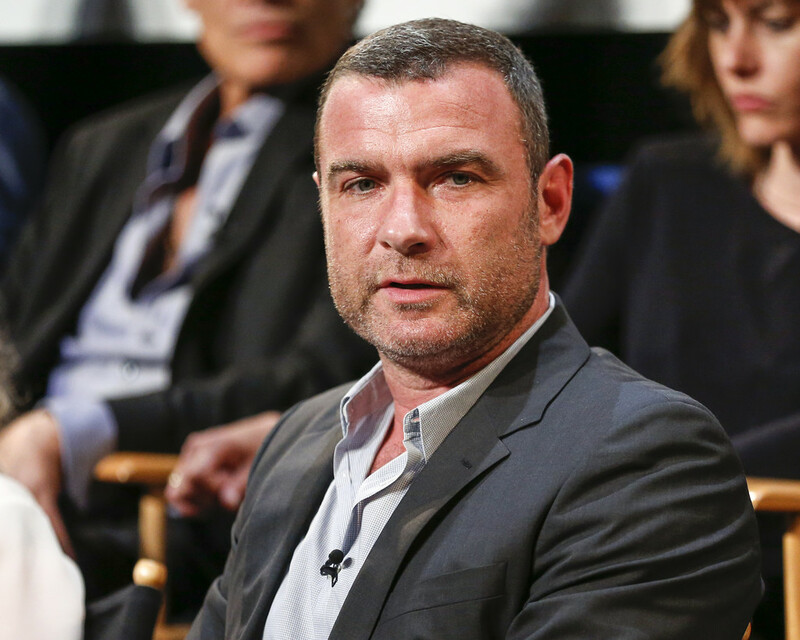 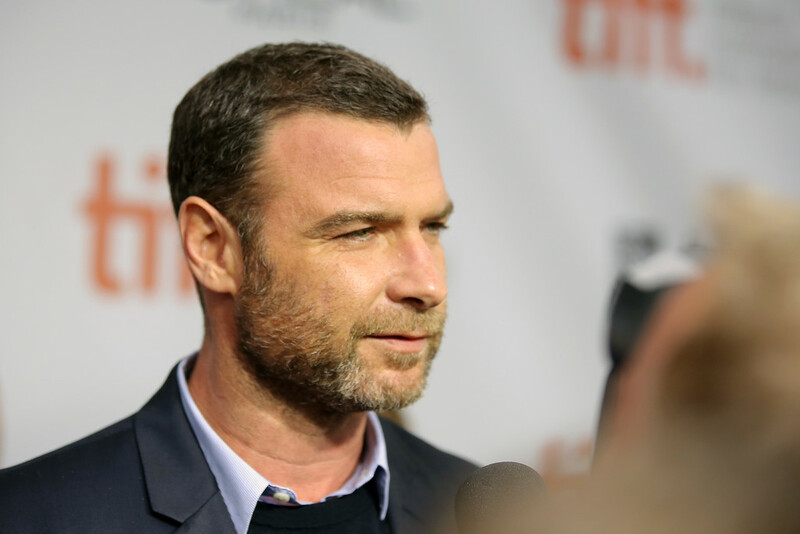 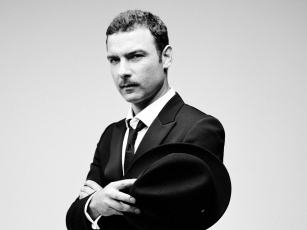 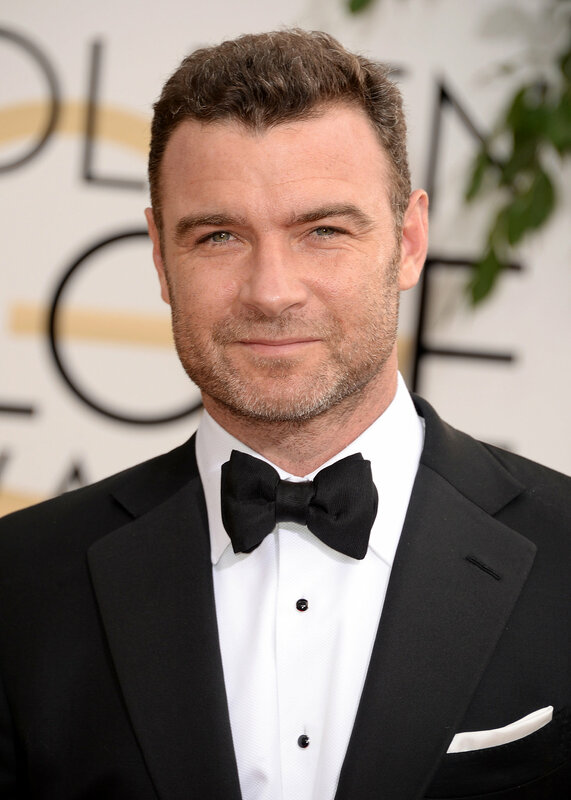 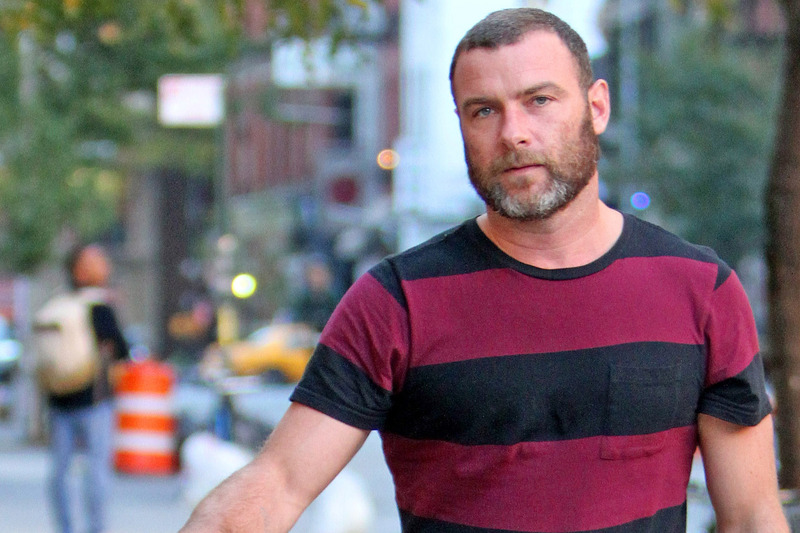 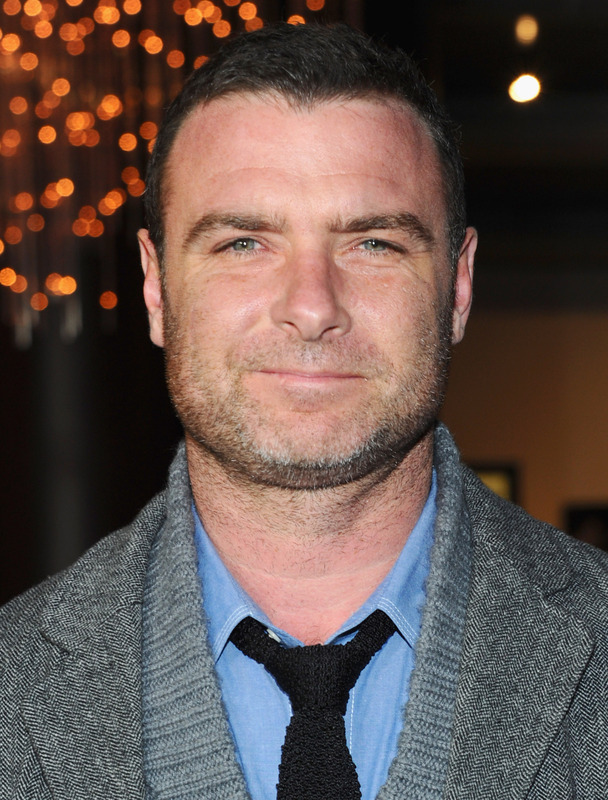 Isaac Liev Schreiber (/ˈliːɛv/; born October 4, 1967) is an American actor, director, screenwriter, and producer. 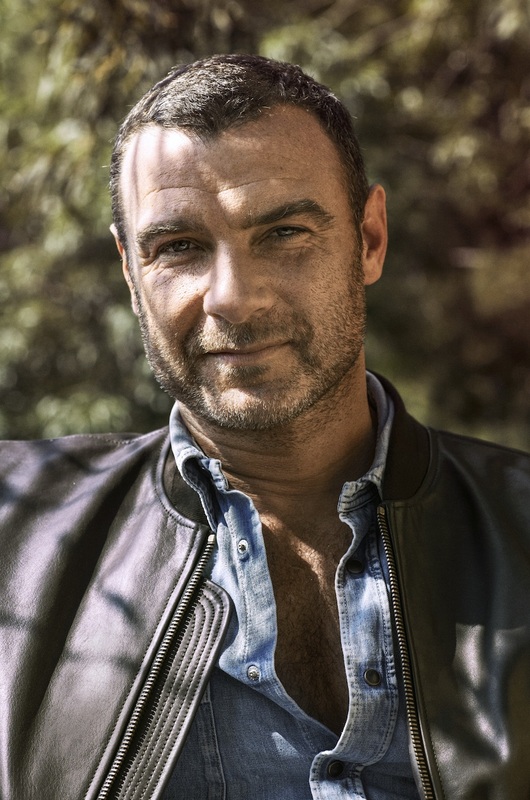 He became known during the late 1990s and early 2000s, having appeared in several independent films, and later mainstream Hollywood films, including the Scream trilogy of horror films, Ransom (1996), Phantoms (1998), The Sum of All Fears (2002), The Omen (2006), X-Men Origins: Wolverine (2009), Taking Woodstock (2009), Salt (2010), Goon (2011), Pawn Sacrifice (2014), and Spotlight (2015). 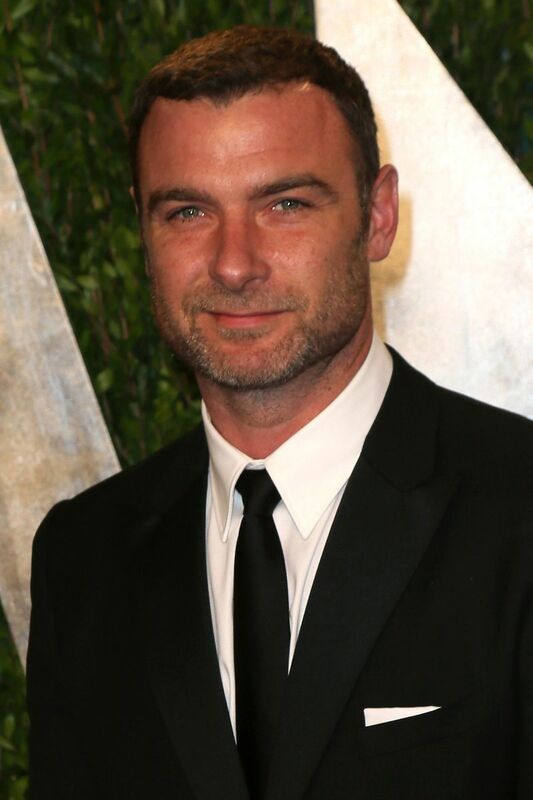 He later became known through a younger generation of audiences for his work in My Little Pony: The Movie (2017) and Spider-Man: Into the Spider-Verse (2018). 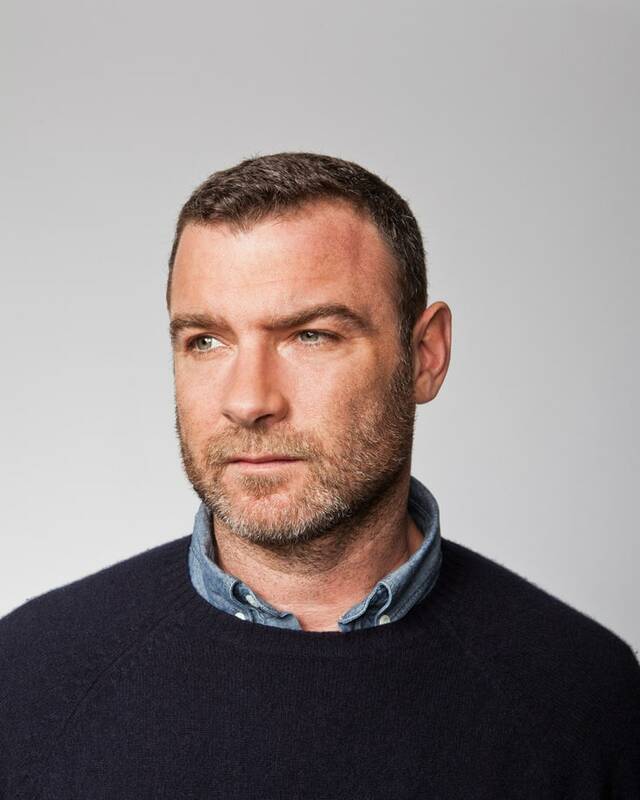 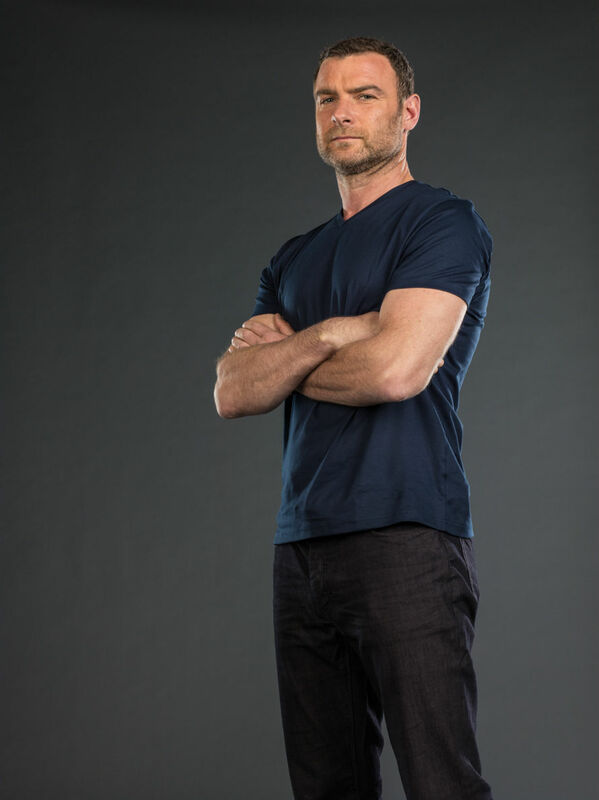 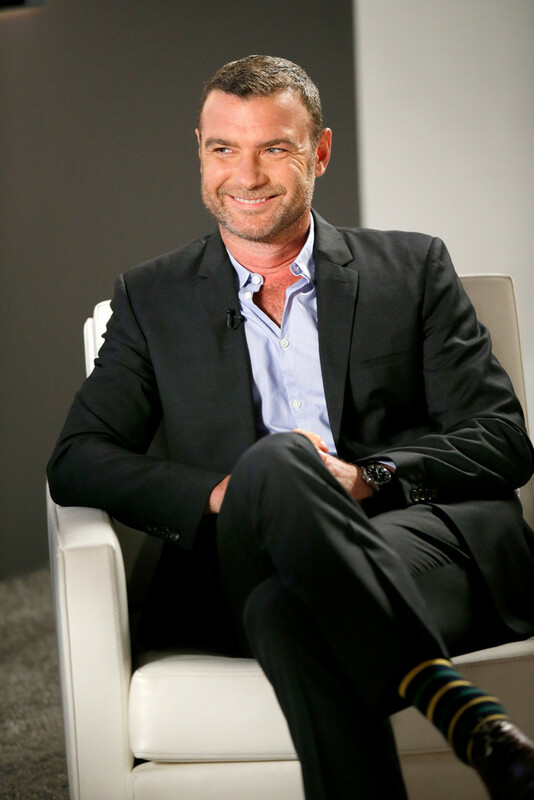 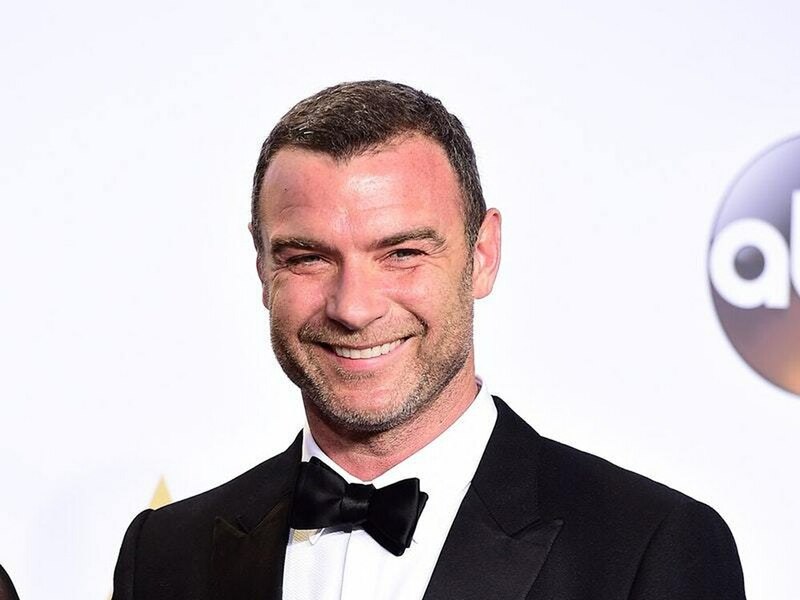 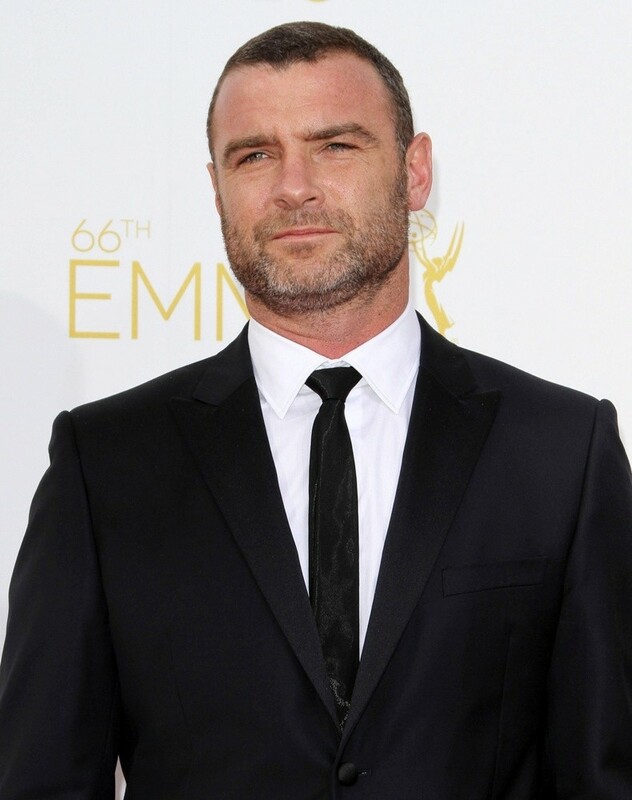 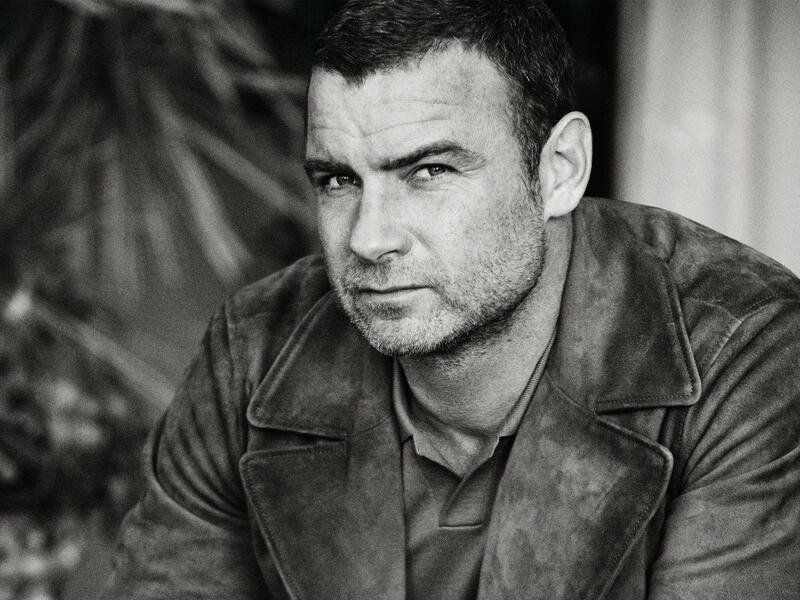 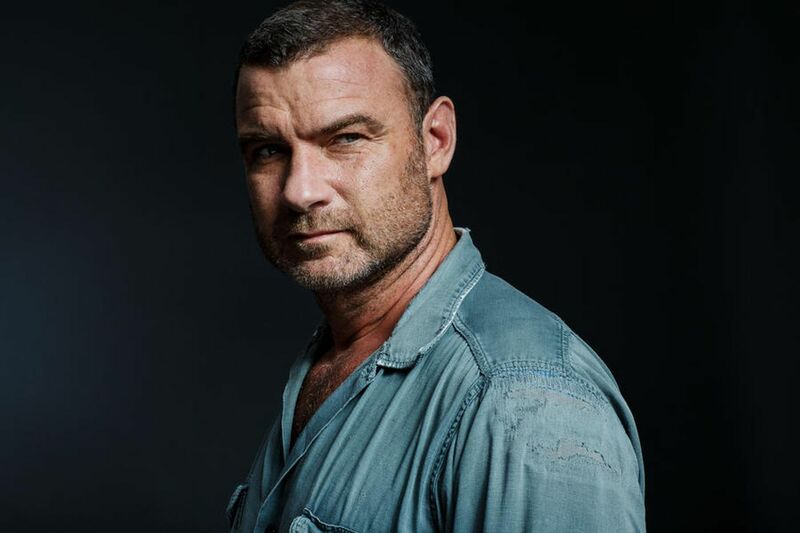 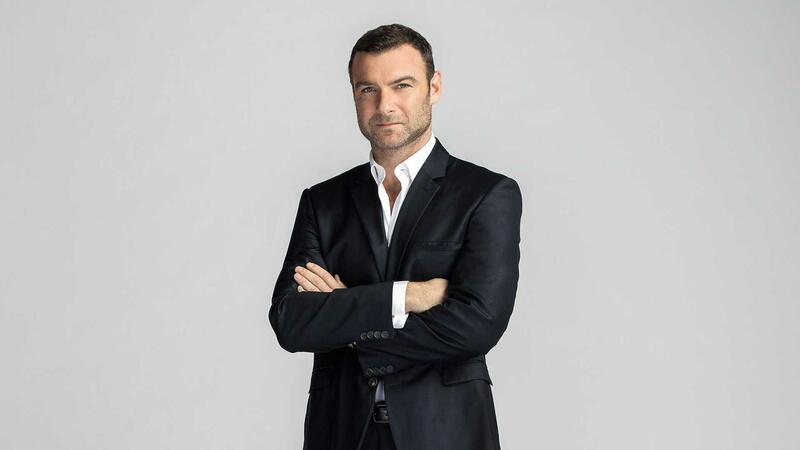 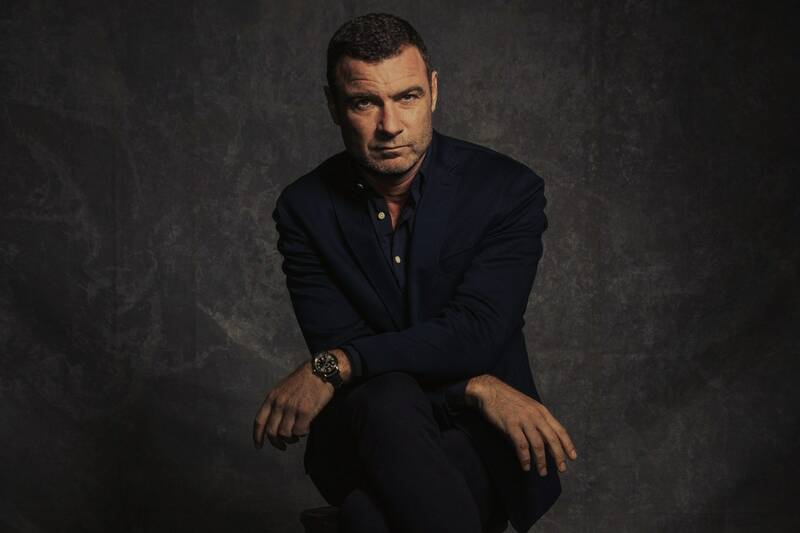 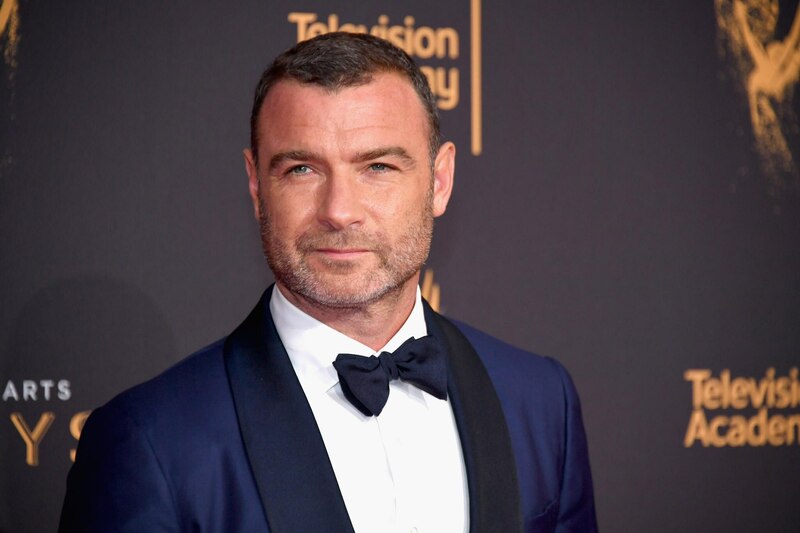 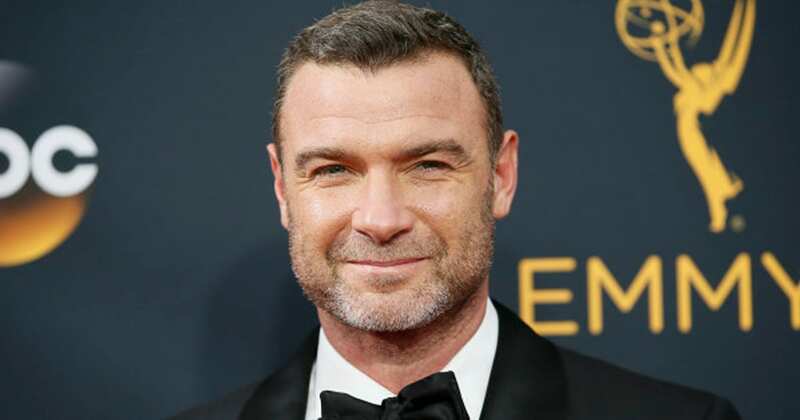 Liev Schreiber Celebrity Profile Check out the latest Liev Schreiber photo gallery biography pics pictures interviews news forums and blogs at Rotten Tomatoes!